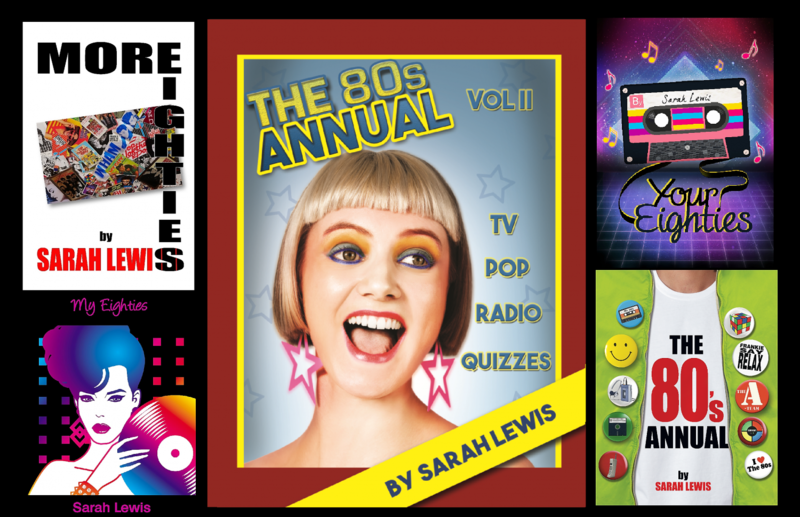 Today, I am putting together this Thursday’s My 80s show, and it looks set to be a belter! My special guest this week is Leee John, who will be putting a little twist on our Favourite Five feature. Regular listeners will know that guests usually choose their Favourite Five 80’s tracks, but Leee will be picking his five all-time favourite songs and talking about how they influenced him as an artist. He has picked some great tracks, and I found it fascinating how elements of those songs helped to shape not only the music of Imagination, but also Leee’s vocal style.